WELCOME TO GRAVITA GHANA LTD.
Gravita Ghana Ltd. is a part of India's leading Lead Manufacturing & Processing unit called Gravita Group of Companies. Gravita Ghana takes advantage of its resources and related core competencies and believes in growth opportunities for increasing products and improving returns. 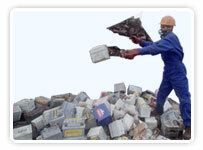 Gravita Ghana is a growing name in Lead Recycling & Process industries of Ghana. 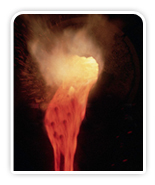 The company is promoted to Manufacture Remelted Lead & Polypropylene Chips. 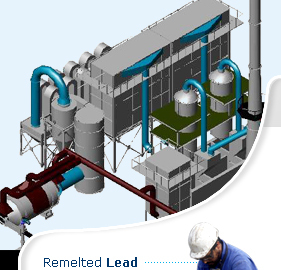 In order to make the best quality lead available and to conserve the already limited, constantly depleting natural resources of lead metal to protect the environment. We have committed to protecting our environment for all of our futures for this we use eco-friendly plants/machinery for Lead Scrap Recycling.